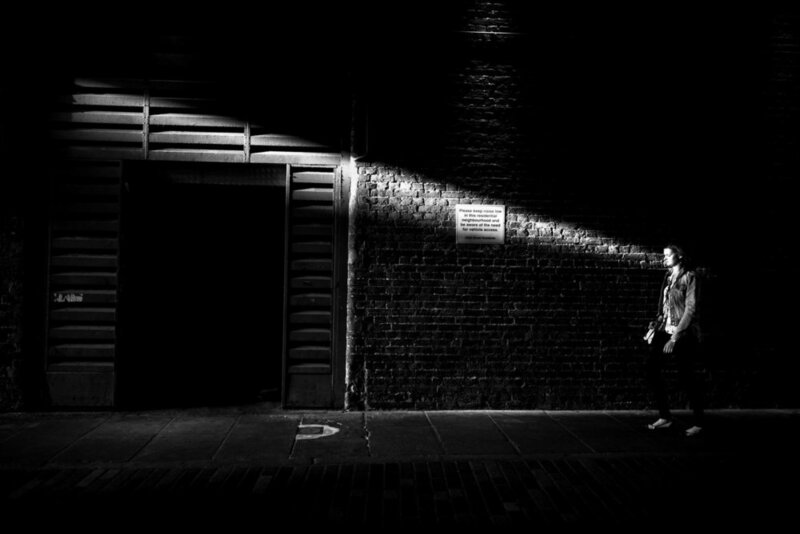 Alan Schaller is a London based photographer who specialises in street photography. His work often incorporates geometry, high contrast, surrealism and shows the realities and diversities of human life. My Modern Met - Metropolis Interview. Feature Shoot - Dog Series Interview.